Family, friends and community are important. They help us all get through life’s ups and downs. 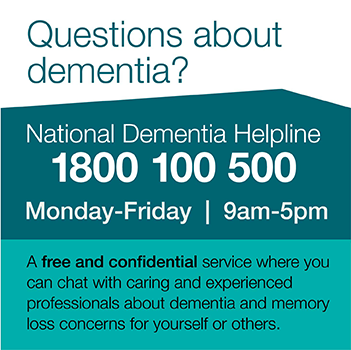 What can we do to keep this special bond when a family member or friend is living with dementia? How do we stay connected in ways that are meaningful? What interests can we continue to enjoy together? These are some of the important questions this booklet aims to address.